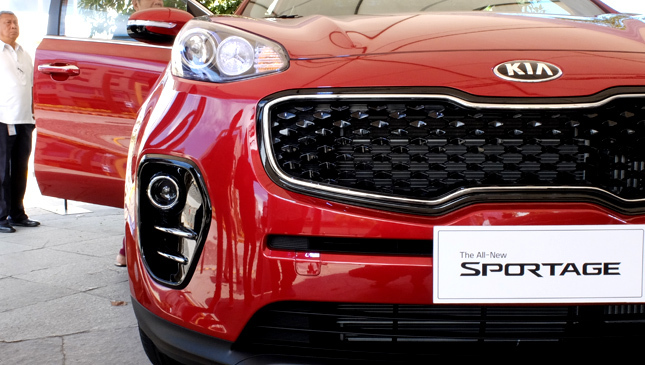 If you're into dynamic-looking rides, then you're going to love the all-new Kia Sportage. 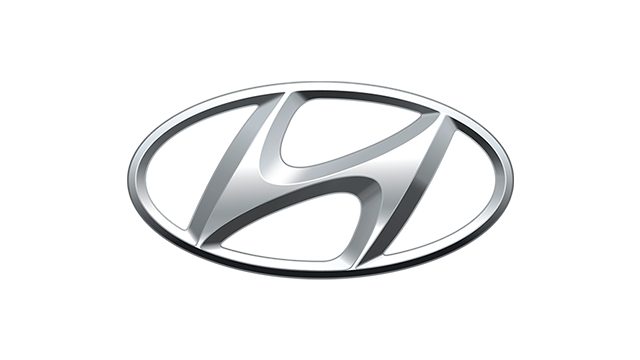 Two units of the Korean compact SUV's fourth-generation model were on display at its official launch today in Capitol Commons in Pasig City. 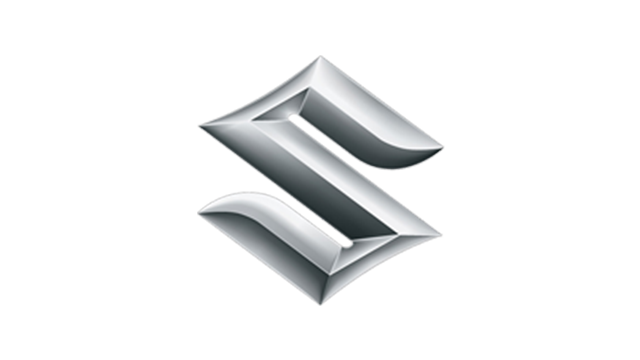 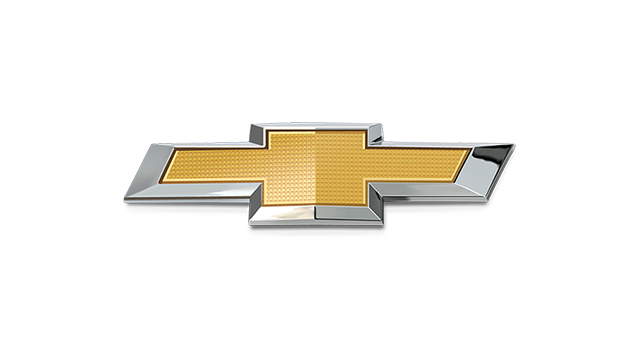 And upon seeing it in the metal, you will likely agree that it has one of the more athletic designs in its segment. 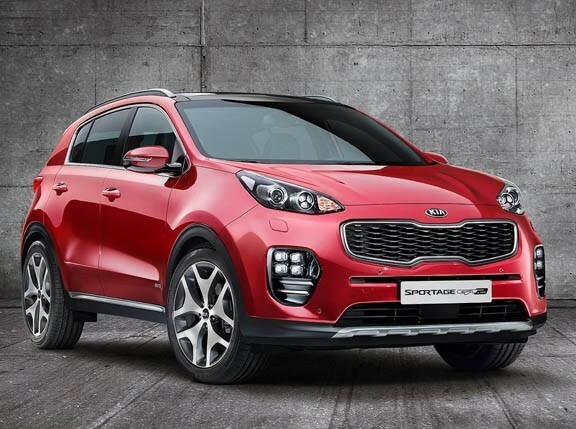 The all-new Sportage will initially be available in three variants: the EX 2WD, the EX AWD and the GT Line AWD. 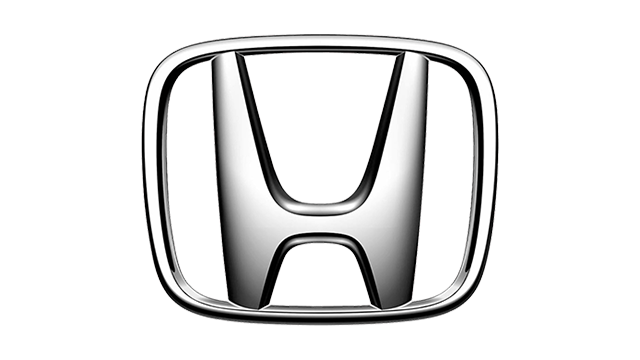 All three will be powered by a 2.0-liter DOHC diesel engine rated at 182hp and 402Nm, and mated to a six-speed automatic transmission. 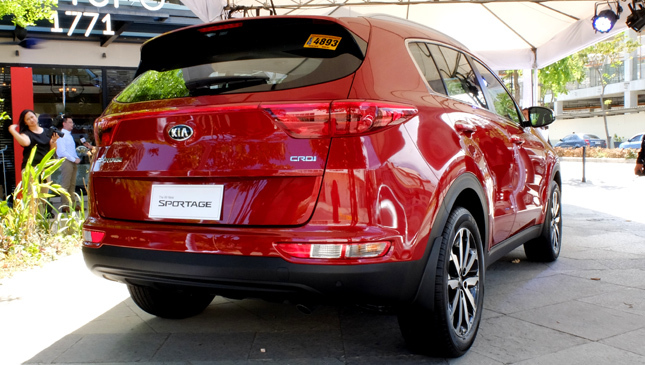 This Sportage has grown to 4,480mm in length, 1,855mm in width and 1,645mm in height--40mm longer and 10mm taller than (and just as wide as) the outgoing model. 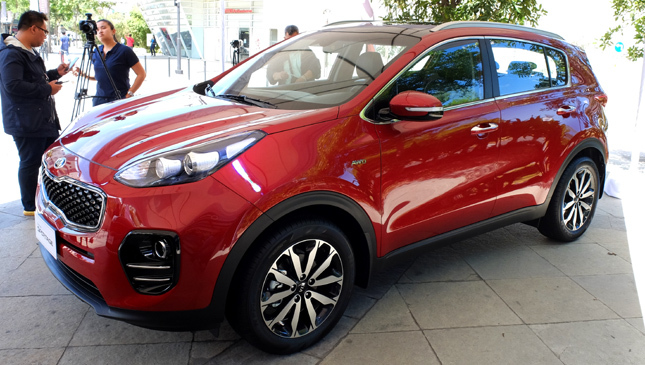 The new Sportage also has a wheelbase of 2,670mm, an increase of 30mm. 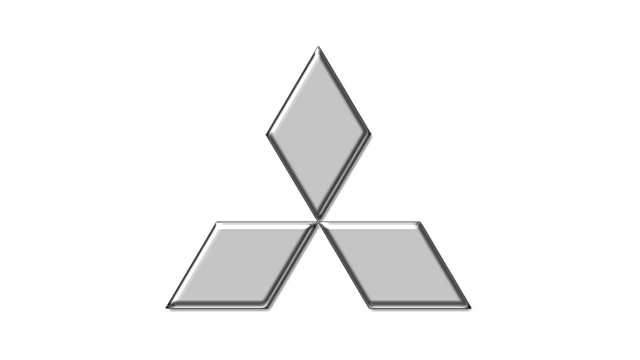 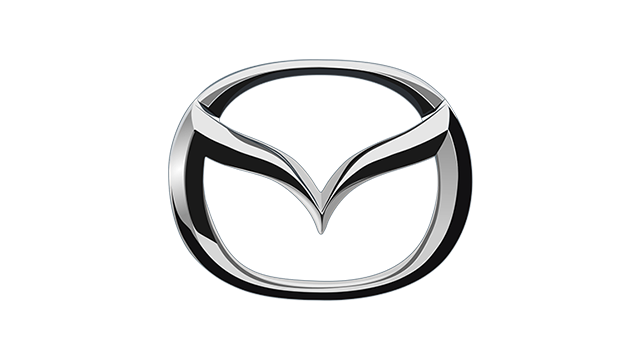 The car's front end features sweeping headlights--now positioned higher than before--as well as a lower, wider and more prominent tiger-nose grille. 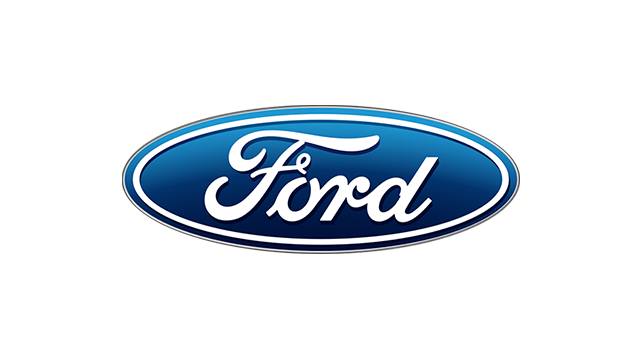 Combine these with the new foglamp and bumper design, flowing lines and a tastefully sculpted hood, and you have a compact SUV that's sure to stand out. 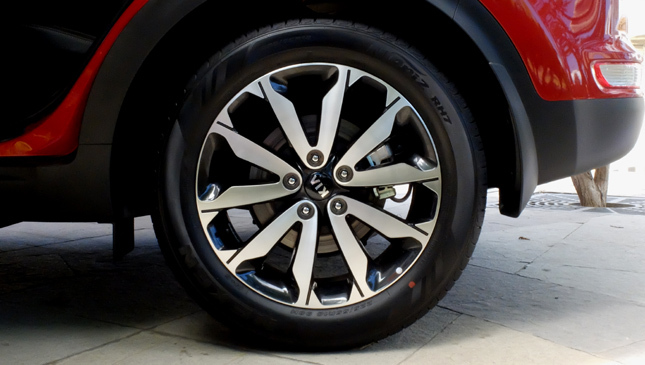 The GT Line has 19-inch alloy wheels, while the other two variants have 18-inch alloys. 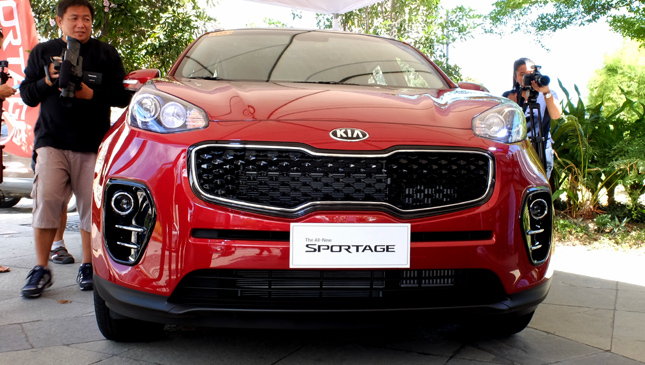 Inside, the all-new Sportage is designed with the driver in mind. 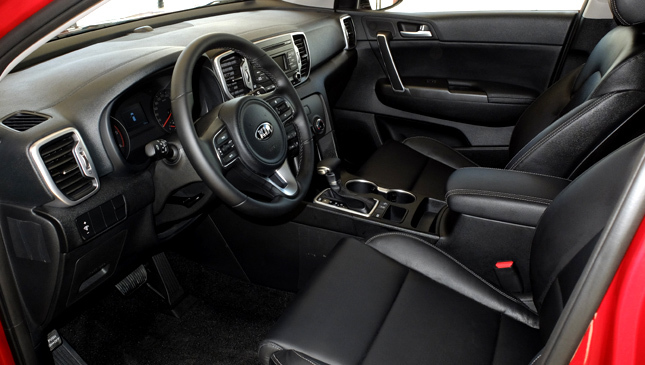 The center console leans slightly toward the driver, thanks to a driver-oriented dashboard design that splits the cockpit into two. 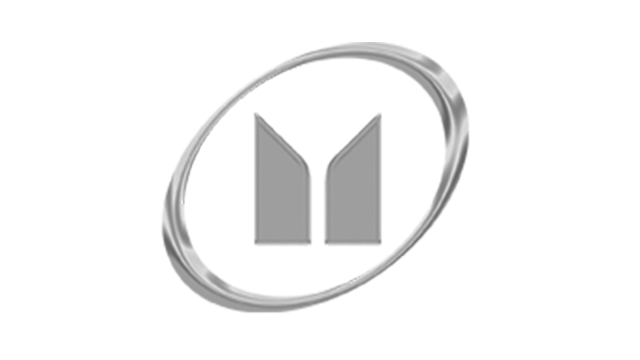 Depending on which variant you get, seats will be covered with either fabric or leather materials, though all three will have leather accents on the doors. 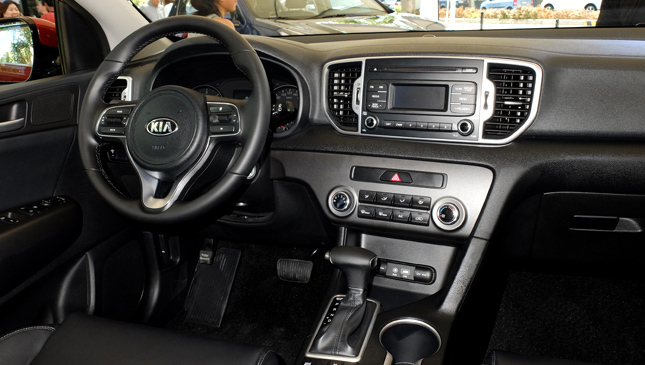 The interior's easy-to-reach controls and monochromatic color scheme make for a simple cabin experience. 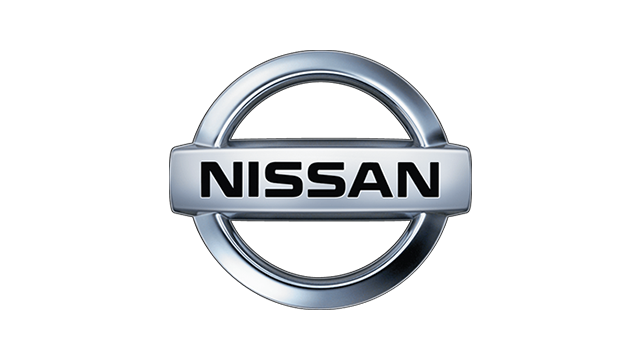 Other notable features include Isofix seats, a rear-parking assist system, trunk opener and an Eco drive mode. 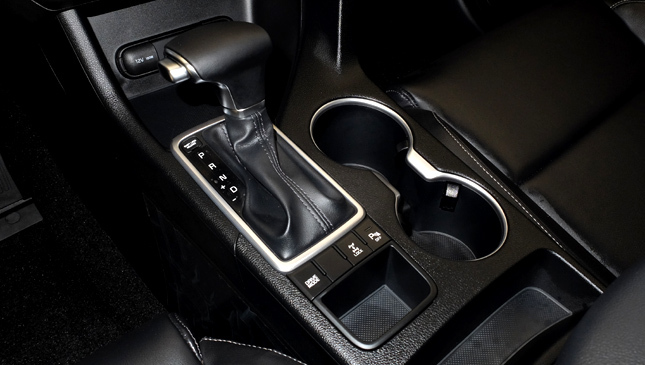 The top-of-the-line GT Line variant is also equipped with cruise control and automatic climate control. 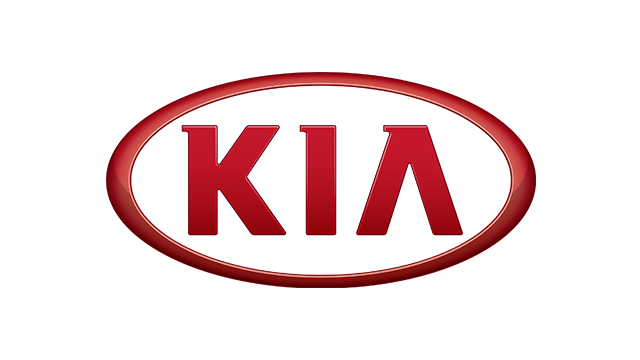 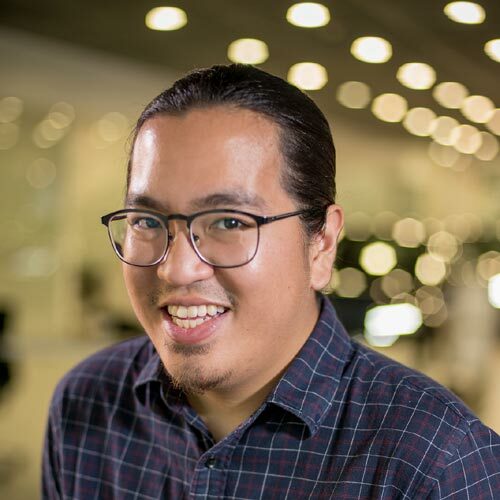 According to local distributor Columbian Autocar Corporation, Kia sold a total of 554,000 units of the first-generation Sportage; 842,200 units of the second-generation model; and 1,660,000 units of the third-generation model. 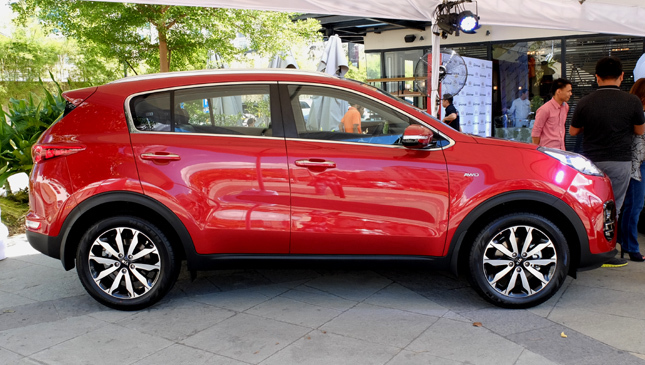 Based on this trend and the new Sportage's exterior styling, chances are the new one will sell well. 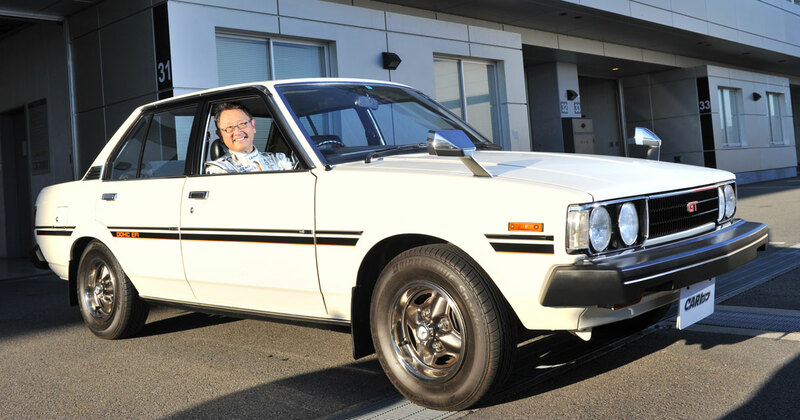 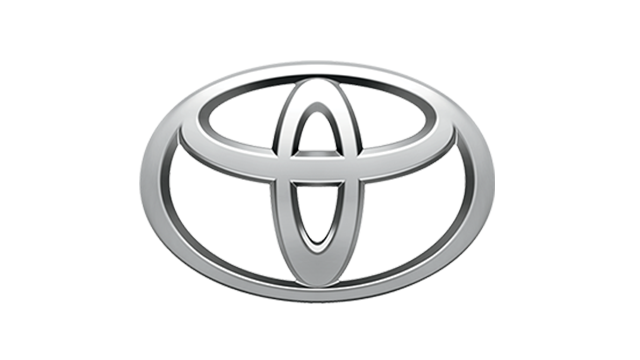 Car milestone: Happy 50th birthday, Toyota Corolla!